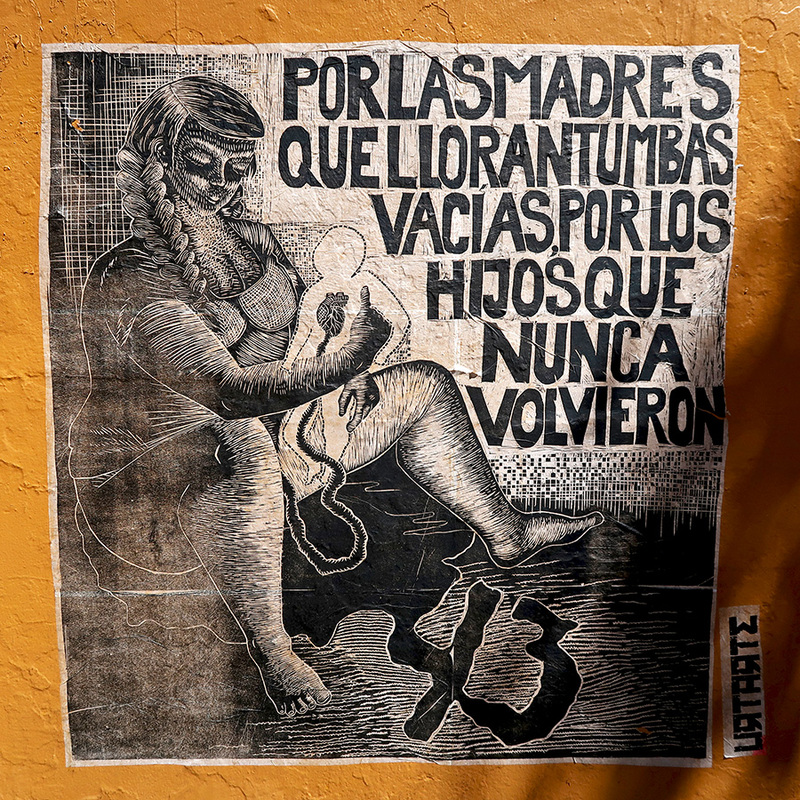 Four years and two days ago, 43 student teachers from Escuela Normal Rural Raúl Isidro Burgos in Ayotzinapa, Guerrero were disappeared in a violent attack on their bus in Iguala. They still haven’t been found, their families still grieve, and anger surrounding the lack of truth, transparency, and justice continues. In June of this year, a federal court ordered the creation of a truth and justice commission to undertake a new investigation but the current government has appealed the order. However, two days ago, on the anniversary of their disappearance, Mexico’s new president-elect, Andrés Manuel López Obrador (AMLO), met with relatives and representatives of the missing students and vowed to discover the truth and implement the court order. Expectations are high, but skepticism remains. Such a sad story. I was in San Cristóbal de las Casas for 4 months when this happened … it took me into the dark side of Mexico. I agree that it would be amazing if the truth could come out. However, I think the new president is going to have his hands full, so we’ll see. thank you for posting this. AMLO is taking steps that bring some hope to an on going sequence of disappointments and frustrations. It would be amazing if the truth were uncovered.